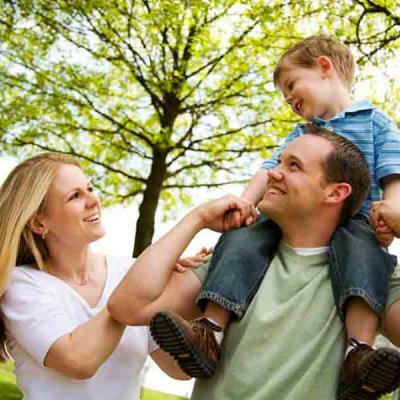 SummerFamily BreaksEnjoy Two, Three and Four Night Packages this Summer at Newpark Hotel! Midweek OffersTake a well deserved midweek break in the Heart of the Medieval City... Relax & unwind in our Escape Spa, Indulge in Afternoon Tea in our Luxurious Lobby, Savour Scott's Bistro. 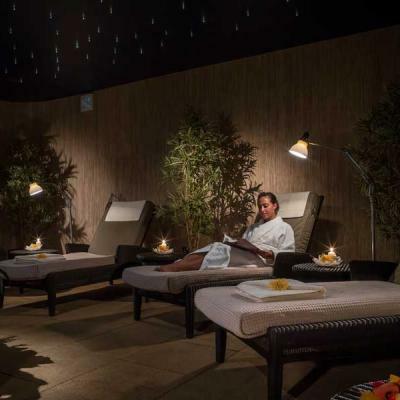 Spa OffersEscape with a relaxing Spa Break at the Newpark Hotel... Outdoor Infinity Pool, Unwind in our Relaxation Room, Aveda Spa Treatments. 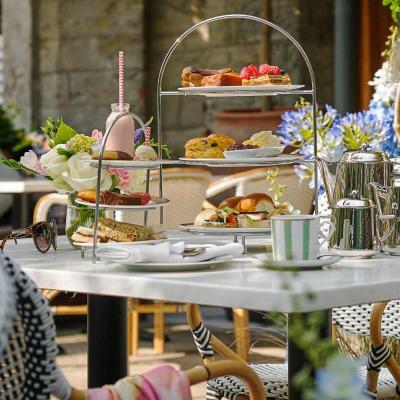 Affordable LuxuryTreat yourself to some Luxury at the Newpark Hotel, Kilkenny with this affordable offer... Enjoy 2 Nights Bed and Full Irish Breakfast with Dinner on 1 Evening and get the 3rd Night FREE! 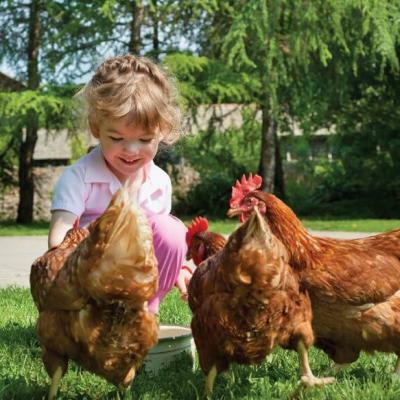 EasterFamily BreaksEnjoy an Easter Family Break with the kids, includes Daily Kids Club and access to all our onsite facilities: Wildlife Farm, Go-Kart Track, Fairy Trail, Kiddies Pool, Indoor Soft play room. 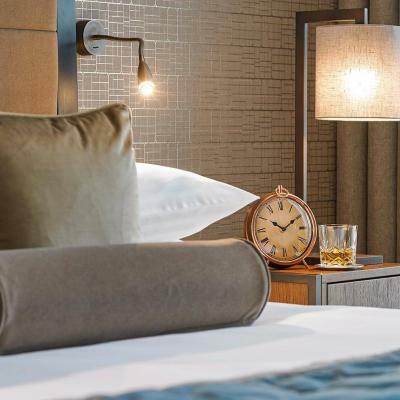 Exclusive Corporate RateCorporate guests receive: onsite parking, Complimentary access to Escape Health and Leisure facilities, bottled water, Wi-Fi, Daily newspaper each morning, Double room for single occupancy. 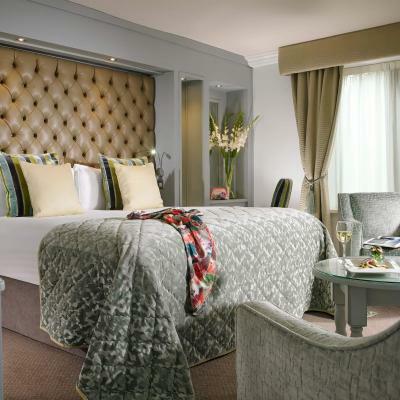 Linger for LongerEnjoy Two Nights Bed & Full Irish Breakfast at Newpark Hotel and avail of 10% discount with this offer.